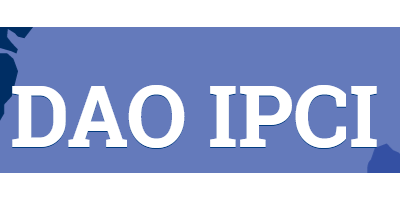 DAO IPCI is a Decentralized Autonomous Organization operating, sustaining and developing the Integral Platform for Climate Initiatives, smart contracts and blockchain technology-based independent ecosystem designed for carbon markets, societal costs mitigation instruments, including carbon compliance units’, carbon-offset credits, other environmental mitigation credits, environmental assets, rights and liabilities. We are a blockchain infrastructure for the global green finance markets. We help measure and mitigate environmental damage from economic activities and aims to boost global trade in carbon credits and other green finance instruments. Our network allows blockchainization of existing. corporate, regional, national and international environmental programs for a better transparency and higher level of trust between the participants.